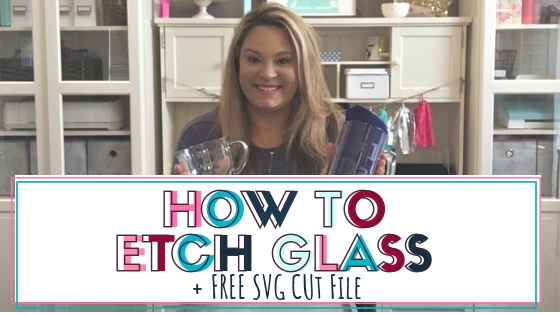 Have you ever wondered where to get SVG Cut Files for your craft cutting machine? 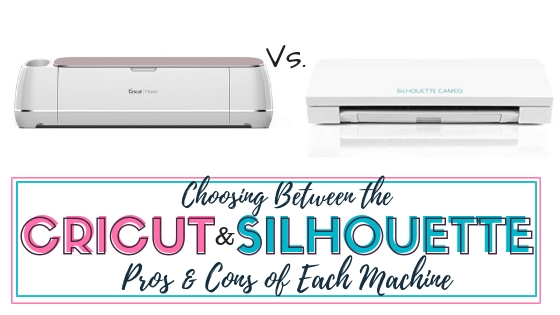 Have you recently bought or just got a Cricut, Silhouette, Brother Scan and Cut or any other craft cutting machine? If so, you knwo that it allows you to cut die cuts, and make things, then chances are you will need cut files. 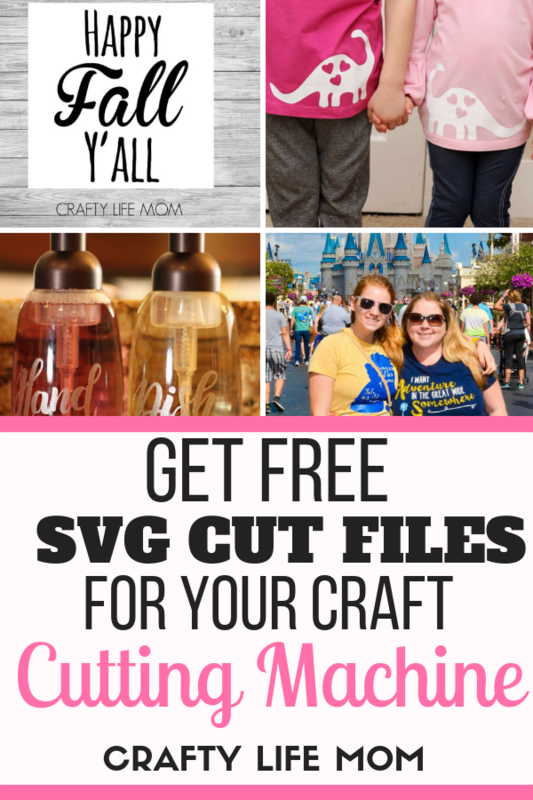 SVG Cut files are the type of file that your cutting machine software uses to design and create crafting projects. 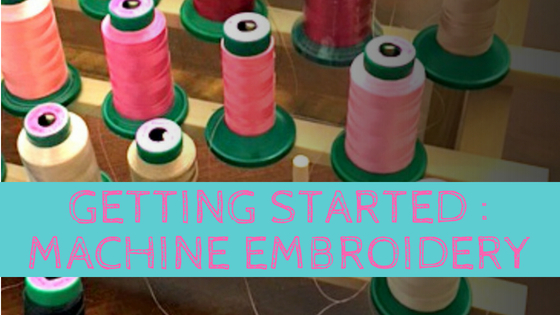 Most cutting machines come with their own type of software. You can save the designs to your computer or library within your machines software using their file type. However, if you want to create something new or different that comes from outside the machine software library you will need a file you can open in that software. 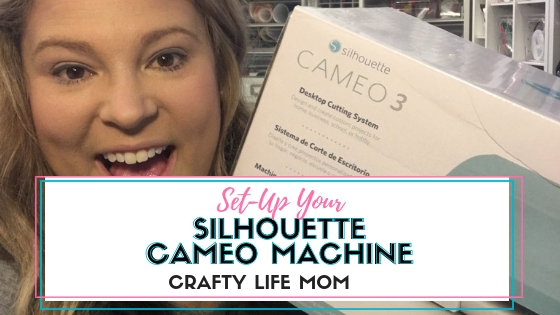 There are several places you can get all sorts of designs to use with your Cricut or Silhouette cutting machine. One thing you need to check is that it is an SVG Cut file. SVG cut files are compatible with any cutting machine. Most artists and graphic designers create this type of file in addition to other types of files when you are looking for a design. So where does one begin to look when looking for new SVG cut files? The easiest and fastest way is via the store or shop located within the software. But those designs are most likely associated with a cost. One that I love but costs is So Fontsy. They do offer FREE and Paid For designs. You can also look on the internet in a google search for whatever type of SVG cut file or design you are looking for. However, those results may also likely be found to be associated with a cost for the file. Etsy Sellers also offer paid for designs, in fact, there are thousands of designs that turn up in a search for any one kind of design. You can even get some pretty great designs and fonts through So Fontsy, or subscription websites like SVG Salon or Creative. There is also a variety of businesses that offer SVG designs free when you buy craft project blanks or bundles, such as Craft Cameleon. Again, these designs are all usually after you have paid for something, or used a subscription. 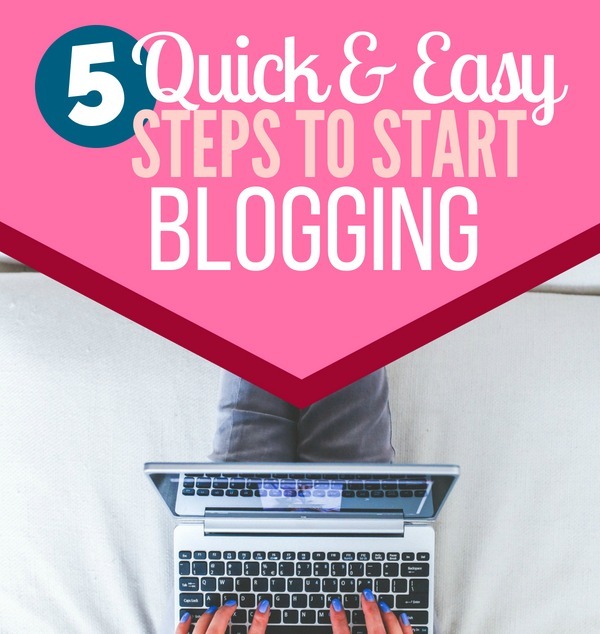 My favorite place to get absolutely, 100% FREE SVG Cut Files is from other bloggers. 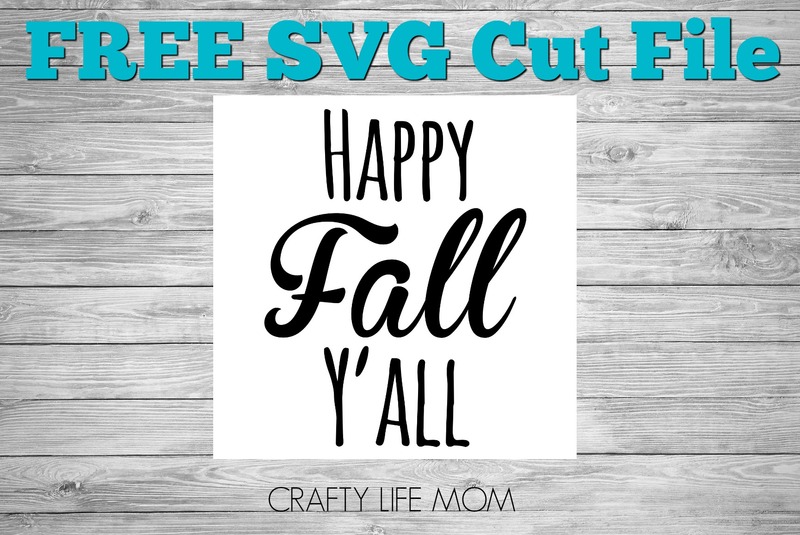 Until you learn how to create your own files to use with your software, and or even share your own designs with others the best SVG Cut Files are the free ones! And every so often I go looking for SVG files and designs or projects that I may want to make in the upcoming season. And I download all the free designs. You can always search in Pinterest for free designs, and results should turn back some great designs. Just be careful, some are paid, some of them have restrictions on how to use them. 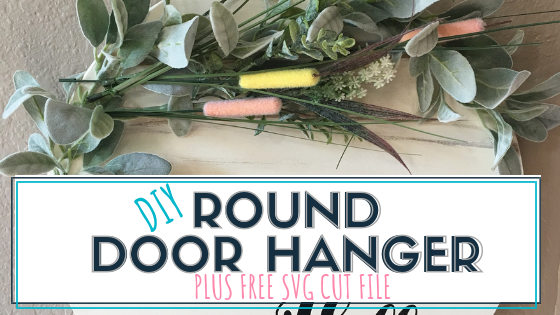 To get you started on obtaining some FREE SVG Cut Files, I have listed some of my top favorites below which came from other designers and craft DIYers. 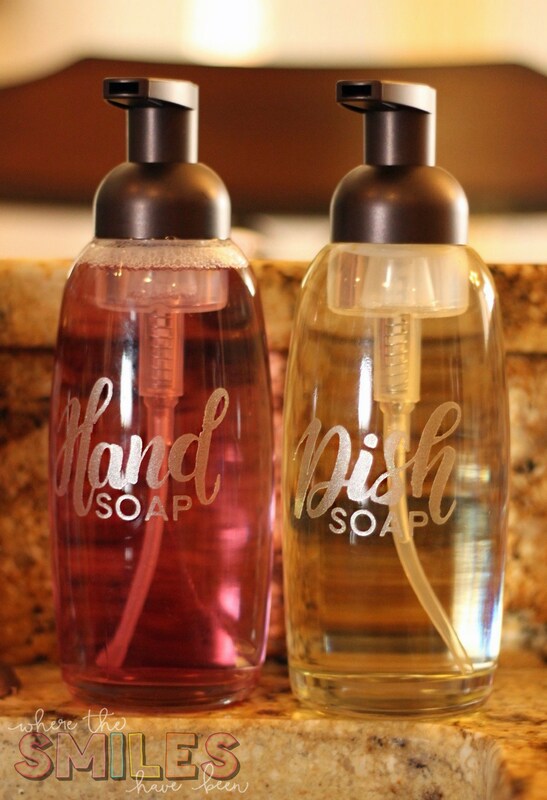 Christine from Where the Smiles have Been shares a great tutorial and Free SVG Cut Files for classy Soap Dispensers. 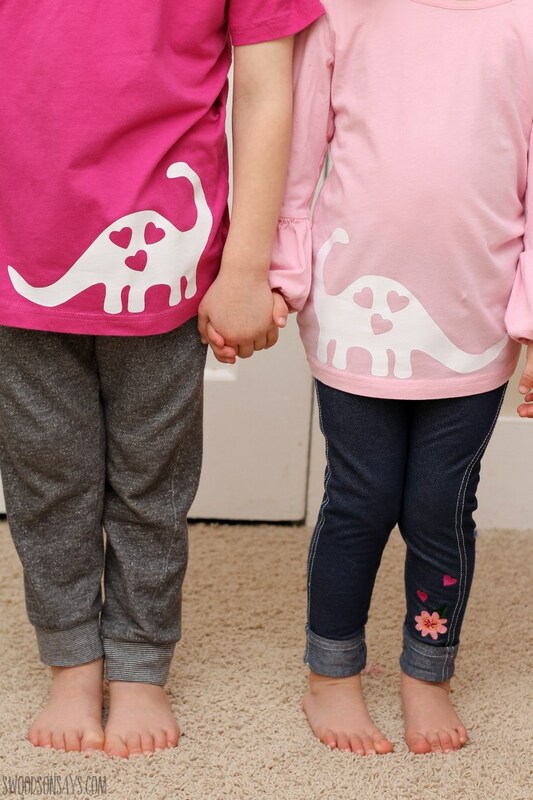 Stephanie from Swoodson Says has a super cute Dinosaur SVG Cut File that you can use for boys or girls. 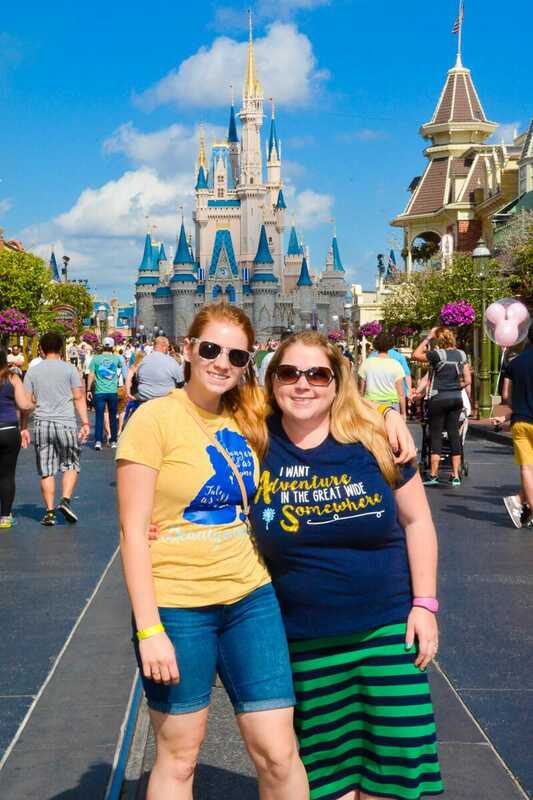 Britini from Play Party Plan has a really great tutorial on Disney Shirts and shares the SVG Cut files for a Beauty and the Beast theme day. She also shares Lion King Version Disney shirts and an Avengers version too! You can also get Free SVG Cut Files from yours truly! 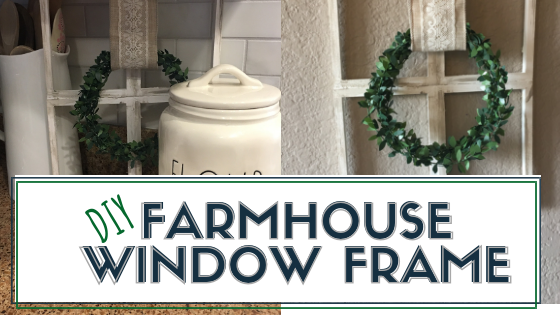 I offer cut files completely free along with free printables and downloads to use for all of your crafting projects and home DIY projects. Check out the Free SVG Cut file I made last week! 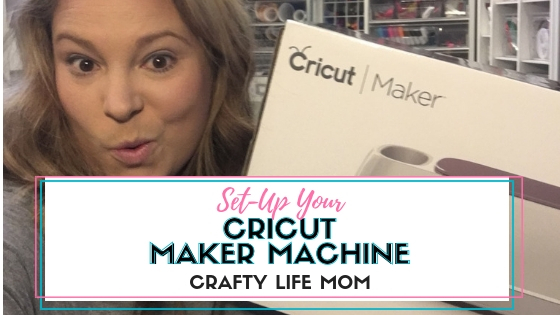 My resources are completely free to those who subscribe to my Maker Monday newsletter (which is also free to subscribe). Every week I create at least one new file, and most likely it is an SVG file free to use. No restrictions, other than you cannot sell the file as your own design. But if you make a product like a shirt or a mug with the design, and sell the shirt or the mug, then that is completely fine! 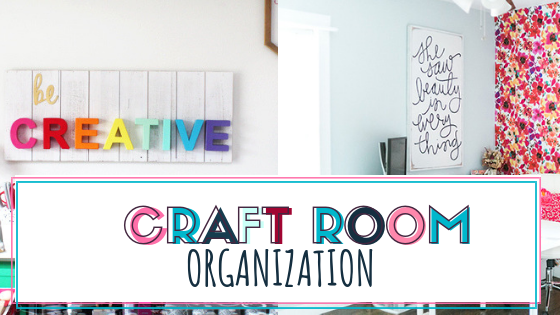 I love helping other crafters be crafty and I love making new crafty friends. If you have a design in mind, just let me know or leave me a comment, I will happily create one if I can!